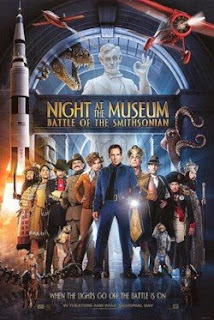 26 May 2009, I went to watch Night at the Museum 2 at KLCC. As usual, me and my siblings. Don’t worry, dear. No guys dare to ask me out. hahaha! Anyway, I went to buy the tickets after work and the show started at 9pm. The best part was, yesterday was Ladies Night. When the guy at the counter asked me “All ladies?” , I don’t know why I answered “Yes” hehehe. So ended up feeling panic, in case bro didn’t get through. But phewwwww, they were not that strict that night. Hahaha. Otherwise, bro would need to wear a shirt (not to mention those unshaved legs hahaha). Anyway, really enjoyed the movie. Hilarious. It manage to keep me awake, despite having a plate of Chicken Rice just before the show. Hehehe. But dear, no matter how great a movie can be, it doesn’t feel complete, without you around. Really miss u, much much much. Beef burger with Mushroom sauce.